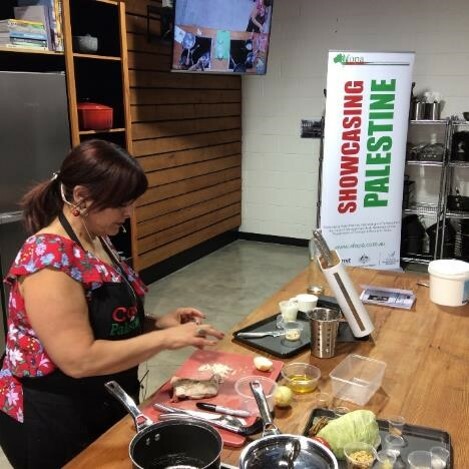 Come along and learn how to cook some authentic Palestinian dishes with two amazing local Palestinian cooks from Adelaide. A 5-hour course over two evenings. Learn and cook the dish, then enjoy your meal afterwards with a complimentary glass of wine. Includes 5 hours of cooking course with all ingredients, utensils and refreshments provided. Plus a free apron, book of recipes from the course, and complimentary glass of wine or non-alcoholic beverage with your meal. Places strictly limited to 24 people (2 people per cooking station). Thank you to all our participants for making this a very successful first-time event for us! Do enjoy the photos below. 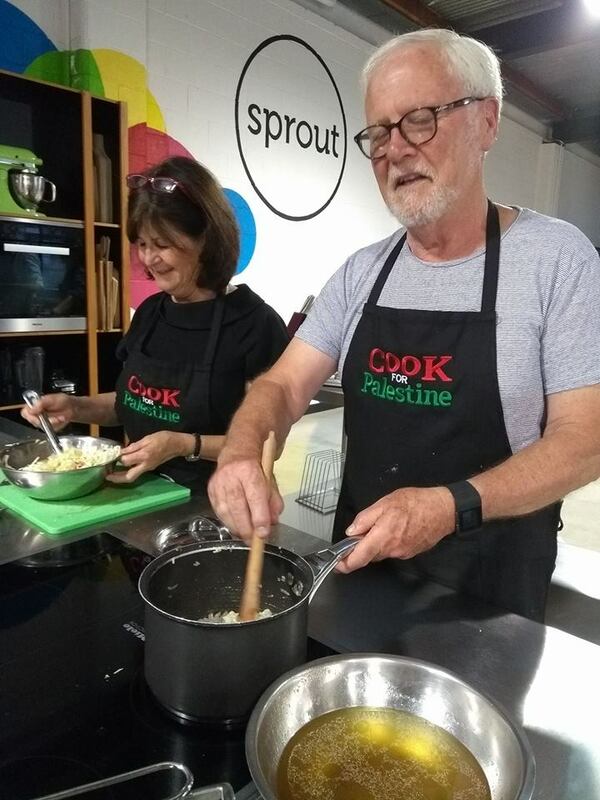 We hope to do another course soon - contact us if you are interested to join a cooking course in future.